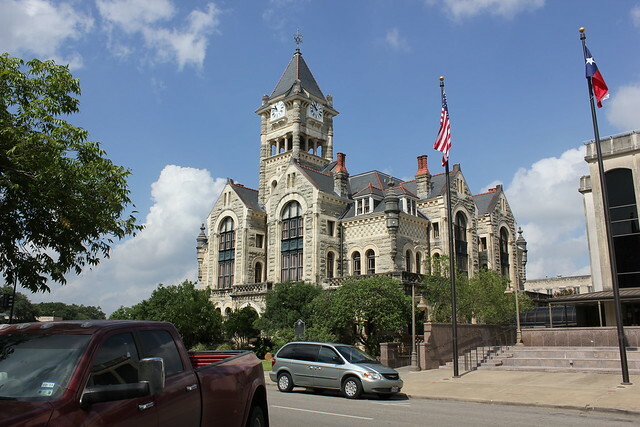 Victoria County Courthouse, Victoria, Texas | Flickr - Photo Sharing! Charlie Chapman 75, The Old Texan, and 1 other people added this photo to their favorites. Great shot of a grand old building! This is a great courthouse. I have been all through it. Excellent shot of it.